A French judicial official says three people detained over the investigation into the Christmas market attack in Strasbourg that left five dead have been handed preliminary terrorism charges. The judicial official, who isn't authorized to speak publicly about the investigation, wouldn't name the three, who were arrested on Tuesday in Alsace, along with another two suspects who were freed without being charged the next day. 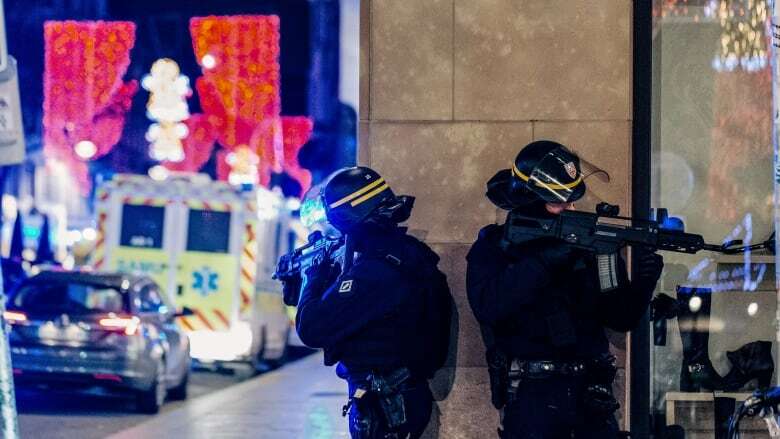 The judicial official on Saturday wouldn't confirm French media reports that they are suspected of helping the gunman obtain the weapon he used to carry out the December 2018 assault. The alleged killer, Cherif Chekatt, had pledged allegiance to the group Islamic State in Iraq and Syria (ISIS). He died in a shootout with police two days after the Dec. 11 attack.